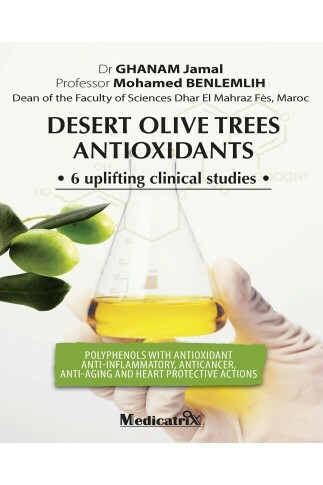 The natural polyphenols coming from the olive trees planted in the middle of the Moroccan desert are highly bioavailable and highly bioactive molecules. This gives them multiple benefits for human health. These compounds are part of the family of antioxidants. They make it possible to fight against free radicals that have negative effects on our body: cell aggression, DNA modification, lipid oxidation. 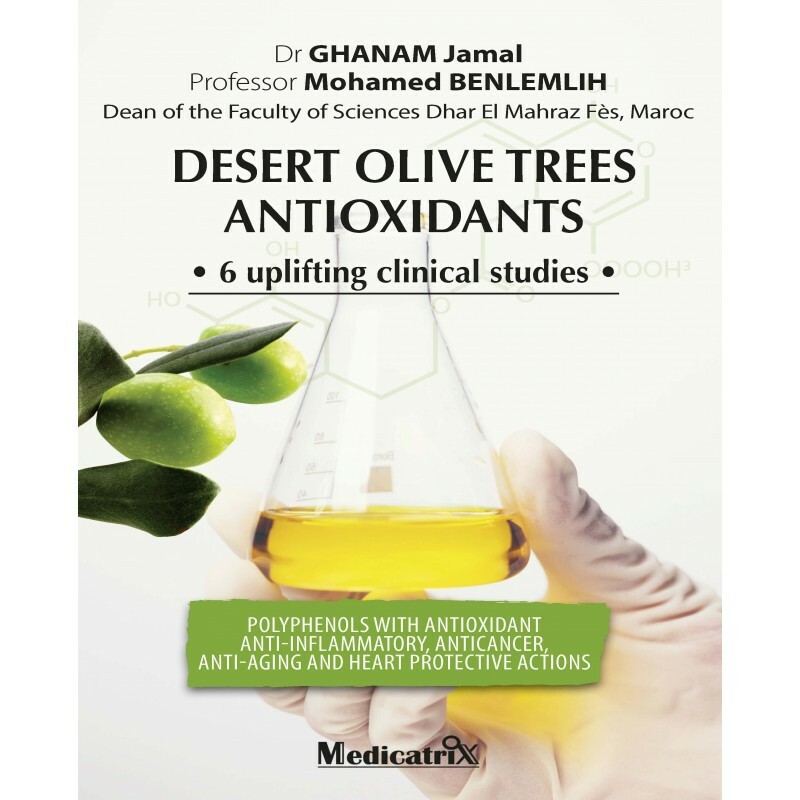 Thus, recent studies have shown that hydroxytyrosol found in the desert olive trees improves mitochondrial function that prevents cell aging and, therefore, aging of the body. This allows us to confirm that this compound is a useful agent for the prevention of aging and senescence-related diseases. 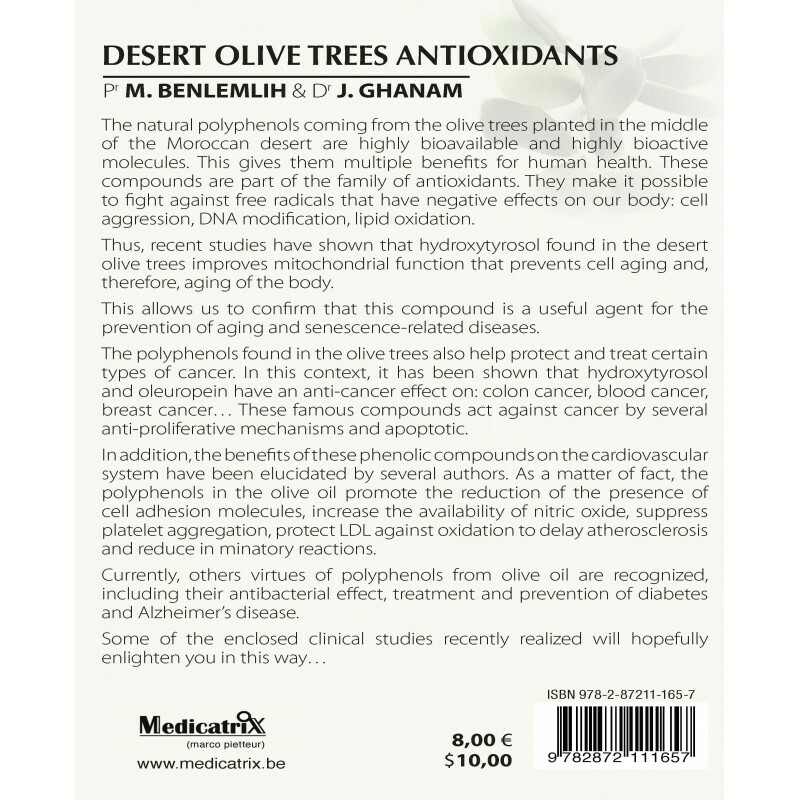 The polyphenols found in the olive trees also help protect and treat certain types of cancer. In this context, it has been shown that hydroxytyrosol and oleuropein have an anti-cancer effect on: colon cancer, blood cancer, breast cancer… These famous compounds act against cancer by several anti-proliferative mechanisms and apoptotic. In addition, the benefits of these phenolic compounds on the cardiovascular system have been elucidated by several authors. As a matter of fact, the polyphenols in the olive oil promote the reduction of the presence of cell adhesion molecules, increase the availability of nitric oxide, suppress platelet aggregation, protect LDL against oxidation to delay atherosclerosis and reduce in minatory reactions. Currently, others virtues of polyphenols from olive oil are recognized, including their antibacterial effect, treatment and prevention of diabetes and Alzheimer’s disease.